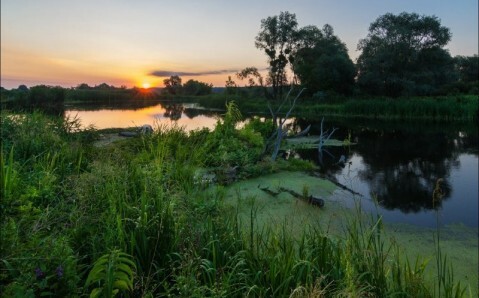 Central Ukraine is one of the most picturesque regions of the country. 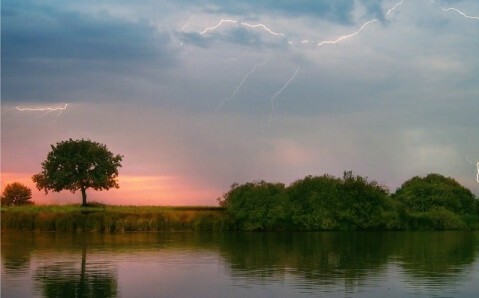 For centuries, the unique energy of this land used to inspire great writers and served as a source of power for Ukrainian hetmans. The attractiveness of the region remains the same even today: thousands of travelers come here in order to enjoy the beauty of the nature and the touch of antiquity. 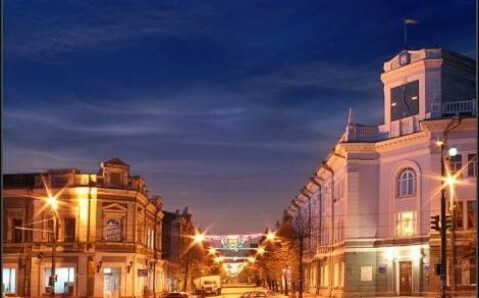 One of the oldest and the most beautiful cities of Central Ukraine is Chernihiv. Visiting it is like traveling in a time machine to the times of the Kyivan Rus. 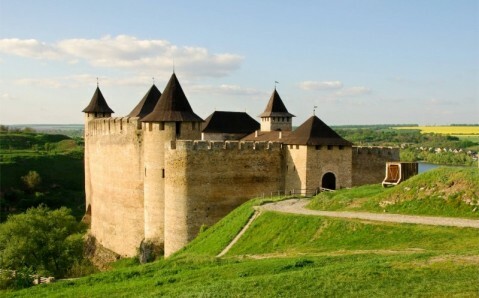 A quarter of Ukraine’s Old Russian architectural monuments are gathered there. The most remarkable of them are the Cathedral of the Savior’s Transfiguration and the Borisoglebskiy Cathedral, both of which have preserved the style of that time. Another of Chernihiv’s attractions is the biggest underground monastery in Ukraine, the Caves of Saint Anthony, a unique underground complex of the 11th – 18th centuries. Not far from Chernihiv is what may seem like an outdoor museum - the former princely town Novhorod-Sivers'kyy. It is from here that Prince Igor stated his military campaign. And the unique cultural estuary "The Lay of Igor's Warfare," is devoted to the most famous monument of Old Russian literature. Novhorod-Sivers'kyy is rich in authentic architectural forms, as well: the Monastery of the Savior’s Transfiguration and the Cathedral of the Holy Dormition are the oldest of the countless temples that were preserved here. One more ancient town in Central Ukraine - a real miracle created in tandem with nature - is Kam'yanets'-Podil's'kyy (Khmelnitskii Oblast'). 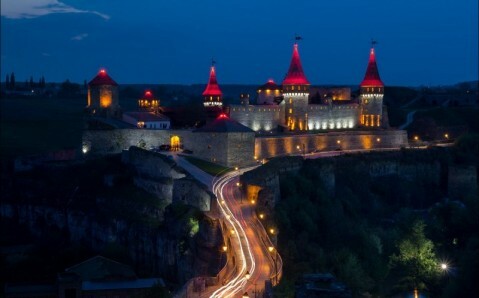 The only town-fortress in the world raised on a picturesque rocky peninsula, it carries the title of one of the seven wonders of Ukraine with pride. It holds the ideal defensive position, whose weaknesses Peter I tried to figure out in his time. The architectural ensemble of the fortress is astonishing: the medieval castle, to which the well-known Castle Bridge leads, is reminiscent of a fairy-tale hardened to stone. As long as most of fortress’s buildings remain in good shape, one can fully feel the authentic atmosphere of this medieval town. 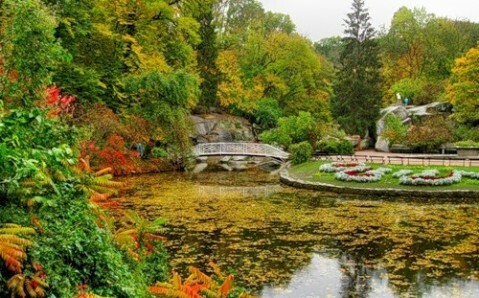 But the main treasure of this region, also given the title of one of the seven wonders of Ukraine, is the National Arboretum "Sofievka" in Uman. It is - without exaggeration - the masterpiece of landscape art. Here the human artistic genius, incarnated in fanciful grottos, fountains and sculptures, harmonically merges with rare beauties of natural landscapes, making the park an oasis of comfort, coziness and spirit. Being in Zhytomyr, you should definitely visit its surrounding boroughs. Located not far from it is the small town Berdychiv, famous for its beautiful Monastery of Barefoot Carmelites' Order and the St. Barbara's Church (where well-known French writer Honoré de Balzac was married). One of the main Jewish shrines - the burial place of the Hasid leader saddik Leva Itshak Ben Mayer - is also located here, and it is the place of pilgrimage for thousands of Jews. But the most famous and the most mysterious attraction of the Zhytomyr region is the geological reserve "Stone Village." This peculiar gathering of large stone boulders is covered not only with moss, but with numerous legends as well. It attracts people who are keen on nature’s riddles and mysteries. Another unique museum in the central region - the Museum of the Rocket Strategic Army - is located in Kirovograds'ka Oblast'. Just recently, this territory was a secret rocket base, and today it is a silent witness of the former nuclear might of the USSR. Only here one may see the famous ballistic missile "Satan" and touch the apocalyptic red button. The marvelous lands of Central Ukraine are an ideal place for those, who prefer the harmonic vacation and seek to feel the real spirit of the country, to plunge into its mysterious power nature.